[description] => Today, as Mammootty turns a year older, we take a closer look at his life. Here's are some interesting facts about the ageless superstar of cinema. [articleBody] => Malayalam superstar Mammootty needs no introduction at all. He is one of the talented and biggest stars of the Southern Film Industry. 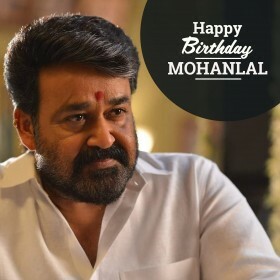 He is fondly named as Mammookka, Ikka, Big M, and the ageless superstar. In a career span of four decades, the legendary actor has won millions of hearts with his stylish personality, gripping performances, and versatility as a performer. 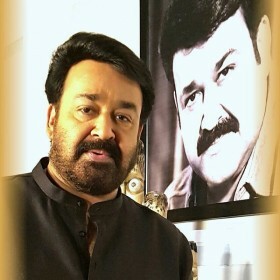 He has won several accolades and proved that he is the pride of Malayalam cinema. He is known as Mammootty but his full name is Muhammad Kutty Paniparambil Ismail. He made his acting debut with the film Anubhavangal Paalichakal in 1971. However, he got success only a decade after with the commercial success of the 1987 film New Delhi. Mammootty has acted in over 390 films. He holds the second record for winning maximum National Film Awards, along with Kamal Hassan. He has bagged 3 National awards, 7 Kerala state awards and 13 Filmfare awards. 4. He is the only actor who has done films in six different languages. 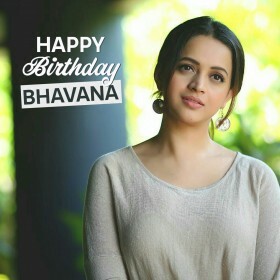 He has acted in Malayalam, Tamil, Telugu, Hindi, English and Kannada films. Everyone is crushing big time on Dulquer Salmaan since his Bollywood debut with Karwaan but not many know that he is a son of Mammootty. He is quite obsessed with the number 369. He has cars with the same number and a lot of things with the same. Seems to be his lucky number. The superstar was addicted to cigarettes in his youth but he gradually quit for his family. Mammootty has set a record of doing the maximum films in a year during the early 1980s. In 1982, Mammootty acted in 24 films. From 1983 to 1986 he acted in more than 35 films. Mammootty has acted in nine films with double roles. Here's wishing Mammootty a very happy birthday! Today, as Mammootty turns a year older, we take a closer look at his life. Here's are some interesting facts about the ageless superstar of cinema. Malayalam superstar Mammootty needs no introduction at all. He is one of the talented and biggest stars of the Southern Film Industry. He is fondly named as Mammookka, Ikka, Big M, and the ageless superstar. In a career span of four decades, the legendary actor has won millions of hearts with his stylish personality, gripping performances, and versatility as a performer. He has won several accolades and proved that he is the pride of Malayalam cinema. 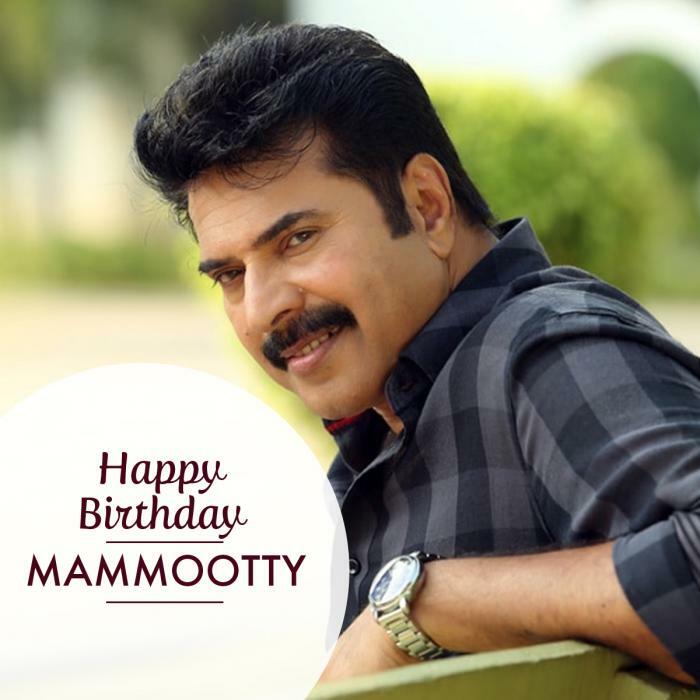 Here’s wishing Mammootty a very happy birthday!